Is Palisades Park "Passive" or "Active"? The term is used among urban planners and management to make a critical determination. 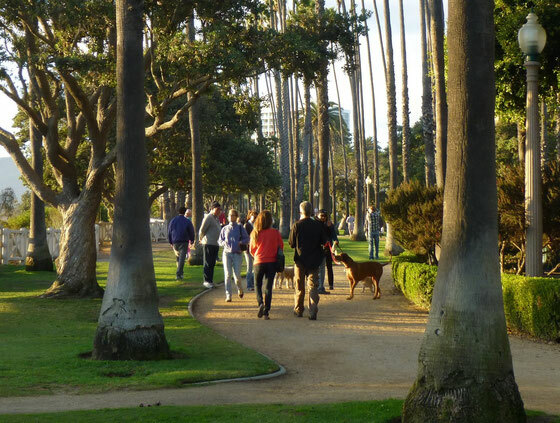 "Passive recreation—also called "low intensity recreation" —is that which emphasizes the open-space aspect of a park and allows for the preservation of natural habitat." "It usually involves a low level of development, such as rustic picnic areas, benches and trails." "Passive recreation typically requires little management and can be provided at very low costs." 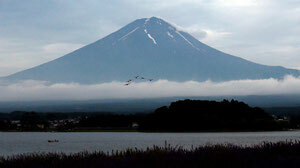 It offers "sedentary activity such as observing nature, bird watching, painting, photography, or picnicking." 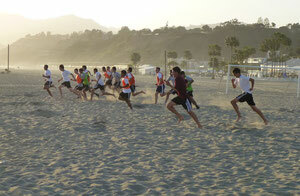 "Active recreation is that which has an urban character and requires intensive development. "It often involves cooperative or team activity, including playgrounds, and ball fields." Fields, the soil and turf, require constant maintenance. Plus an infrastructure is required to regulate it. "Active recreation involves intensive management, maintenance, and high costs." So we come to the critical question: can the City Council have it both ways? 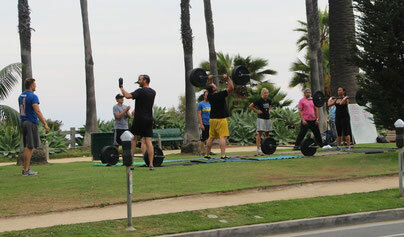 Can they manage Palisades Park as a passive, low impact park, but allowed it to be used as an active park? Considerable evidence suggests they would like to have it both ways. 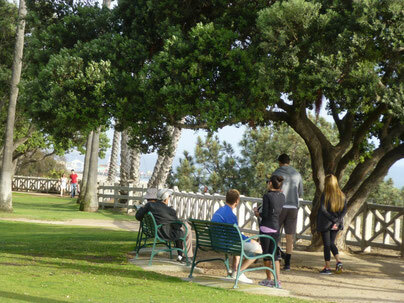 It is clear they manage Palisades Park as though it were a passive park, with low costs and low levels of intervention. But such behavior is like owning a golf course and refusing to mow the lawns. It cannot endure and has today lead to tragic consequences for the Park. See Tragedy of the Commons. Palisade Park always has been and should always remain passive. 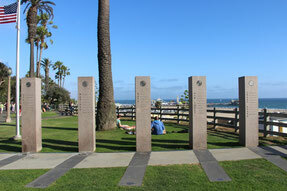 As the home to many of our city's landmarks Palisades Park is appreciated mostly as a passive park. The monuments and dedications and art work placed in the park are there because a passive Park offers the best ambiance and atmosphere for respectful observance. 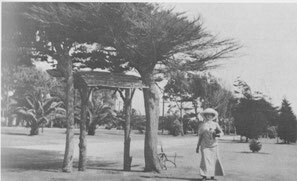 Historically it has always been a park for quiet strolls, personal meditation, and casual conversation. From the start is has always been a place to experience the peace that comes from dwelling in a stunning natural environment. 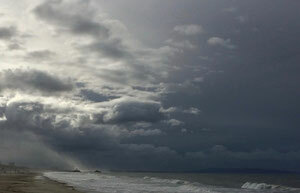 Keeping Palisades Park green and passive will preserve a city landmark and save the city money. Already failing to address the "active use" issue in Palisades Park over the last few years has incurred considerable damage. The city now needs need to establish a fund for restoration to cover the damages. 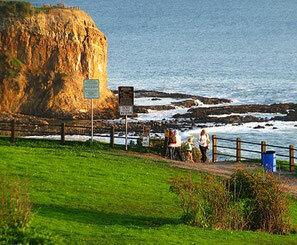 The City of Palos Verdes recently used the designation “passive park” to preserve a delicate natural park called Abalone Cove Shoreline Park.